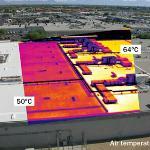 Property facility managers use thermal imaging to help maintain and protect their real estate investments. 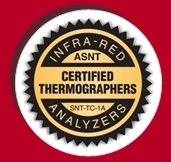 Thermal imaging, or thermography, detects heat patterns or temperature changes in objects. 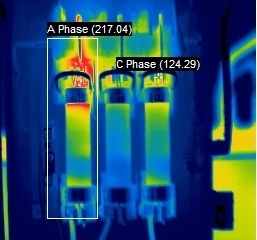 Through infrared inspection, Maintenance Services Unlimited is able to discover problems prior to costly downtime, or to monitor developing problems so maintenance can be scheduled during planned downtimes or when budget is available. with your organization to save valuable time and money.